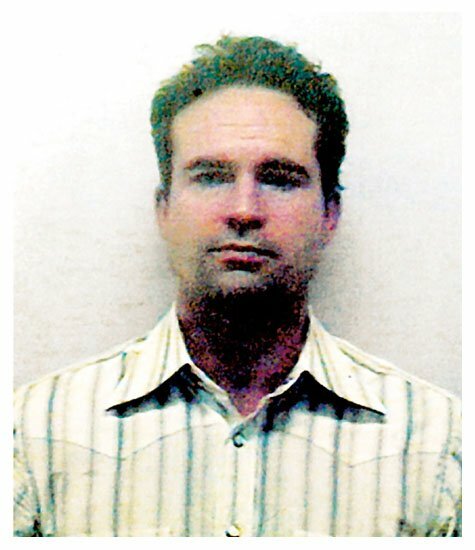 Actor Jason Patric was busted by Texas cops in March 2004 and charged with misdemeanor counts of resisting arrest and public intoxication. The 37-year-old thespian allegedly smelled of alcohol and fought with Austin police who were trying to clear a crowd of pedestrians out of a roadway. Patric was booked into the Travis County Jail where he posed for the above mug shot. The prosecutor later dropped the charges. Submitted by Shelly Shores on Tue, 2010-08-31 04:40.